Excellent shot of the rusty wheel! 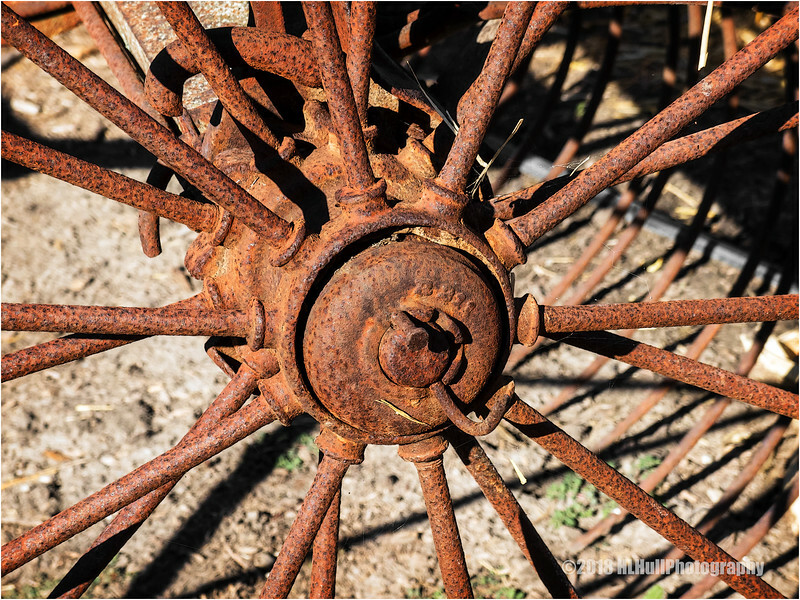 Great capture of the detail of this old wheel. Love the old bent nail holding it on the axle. Lots of great old rust in this shot! Great textures and colour. Lovely detail and light. Rust is so photographic! I love this, well done! Fantastic comp and marvelous rust! Nice detail of the rust.